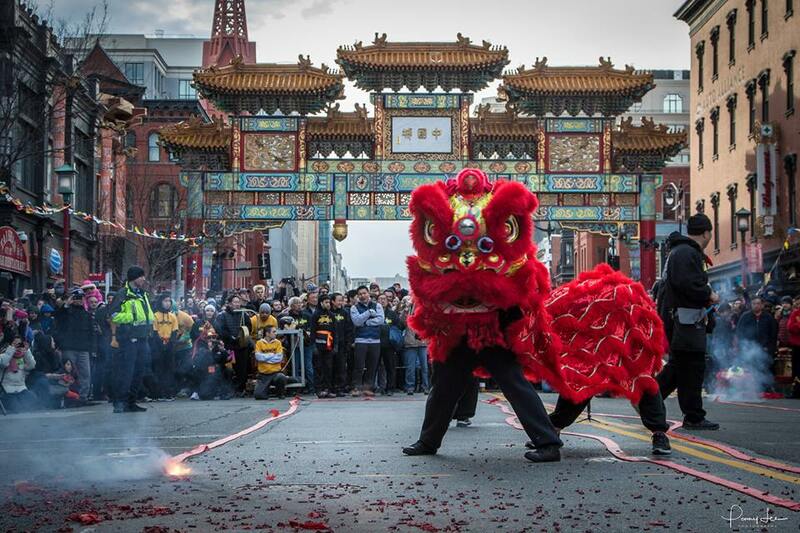 The Year of the Pig is upon us, and D.C. will be hosting a massive Chinese New Year Parade! 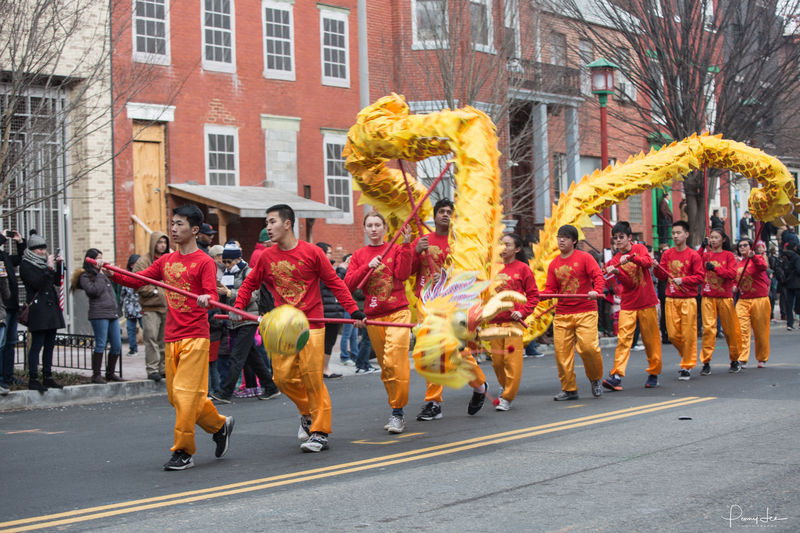 If you've never been to a Chinese New Year celebration, you're in for a big treat! 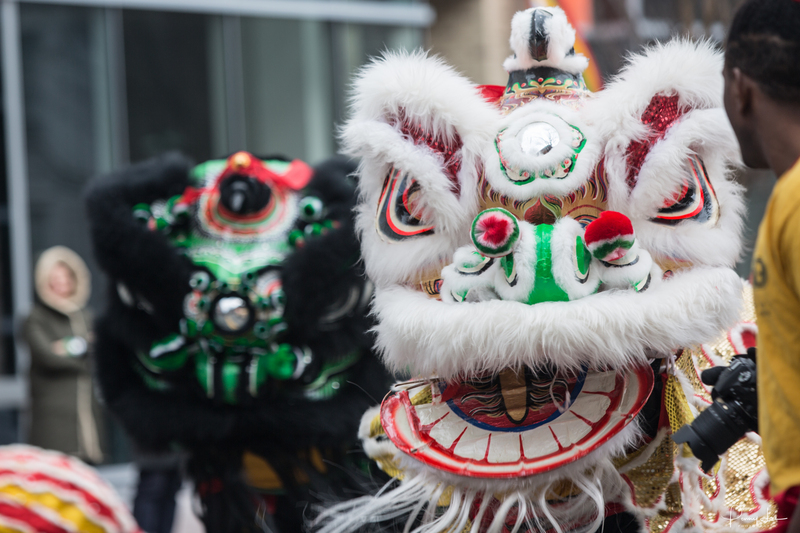 Traditional lion dances will entertain the whole family, and the streets will ring with the sound of firecrackers. WHERE: The parade will start at 6th & I Streets in Washington, D.C. The closest Metro stop is Gallery Place Chinatown. This annual event is sponsored by the Chinese Consolidated Benevolent Association of Washington, D.C. The full parade route can be found here. Though it starts at 6th and I Streets, you may be better off going farther along the parade route to get a better view. Spectators are encouraged to wear red (for good luck) and anything with a pig motif. It's not too late to make a pig-charm necklace! The lion dance is performed to bring good luck and prosperity. One of the hallmarks of a Chinese New Year celebration, it is one of the most easily recognized Chinese cultural displays. This is the Year of the Pig, and the holiday runs February 4-10, 2019, to mark the Lunar New Year. The color red is considered auspicious, so you'll see plenty of red lanterns and decorations in shops and public areas around Chinatown. Firecrackers are lit to scare away bad spirits, so don't forget to light a few! Most importantly, this is a time to celebrate with your family and friends. Whether it's through a big family dinner at a Chinese restaurant or tucked into red envelopes in the form of money, be sure to spread goodwill this Chinese New Year. **All photos in this article are courtesy of dcparade.com. 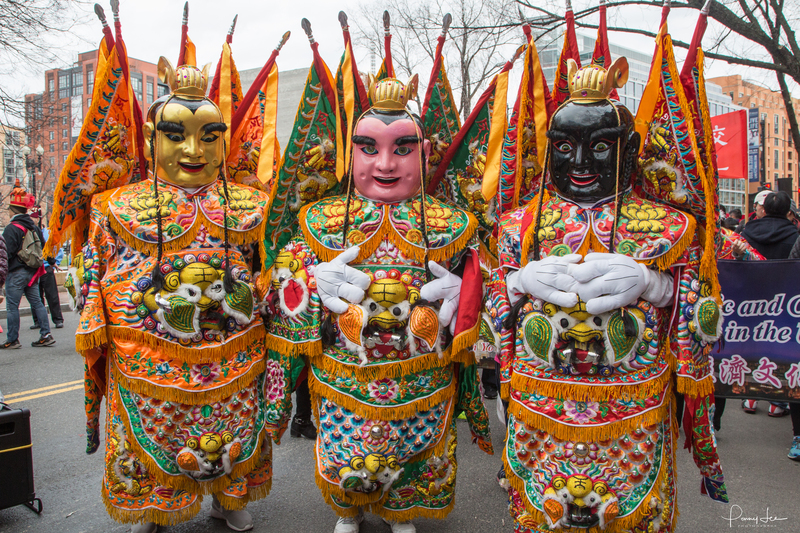 Are you heading to the Chinese New Year Parade in the city this year? What is your favorite part of the event? Let us know in the comments below! Looking for more free things to do in D.C. this month? We've got you covered here!